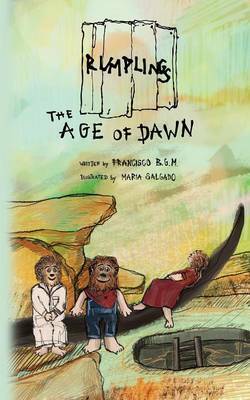 Enjoyed immensely this first book by Francisco. Very humane, simple, easy to read, straight to your heart. A tale on leadership, too - on a very likely dawn of an informal leader. This is a beautiful story that takes place in a magical and delicious world. Looking forward to reading more stories about these furry food lovers!